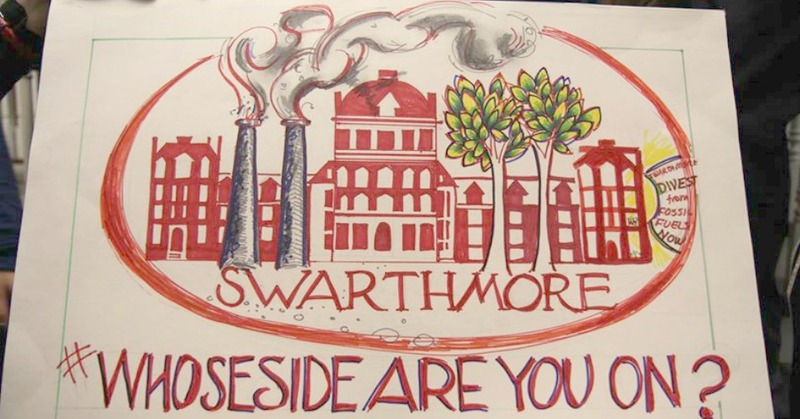 On March 24th, 53 members of the Swarthmore faculty voted in favor of a resolution expressing support for fossil fuel divestment. The resolution was a reaffirmation of a previous 2015 faculty resolution, passed in the midst of Mountain Justice’s 32-day sit-in, which urged the Board of Managers to divest. The faculty chose to reaffirm the resolution, said Associate Professor of Sociology Lee Smithey, due in part to a “renewed momentum around divestment.” Faculty members began discussing the most recent resolution around the same time that the SGO divestment referendum, which would later pass by an overwhelming majority, was in the works. In the text of the resolution, faculty cite several reasons for divesting, including “climate disruption,” “unequal burdens of climate change,” and the “unprecedented influence by the fossil fuel industry” in the Trump administration. “We want the college to critically correlate its social values and its fiduciary responsibilities to the endowment,” Professor of Religion Mark Wallace said. Student activists have responded positively to the faculty resolution. “We’re really excited to see [the faculty] endorsing this,” Mountain Justice member Aru Shiney-Ajay ‘20 said. With the recent upswell of support, faculty members who advocate for divestment are optimistic. “I do think this will happen. 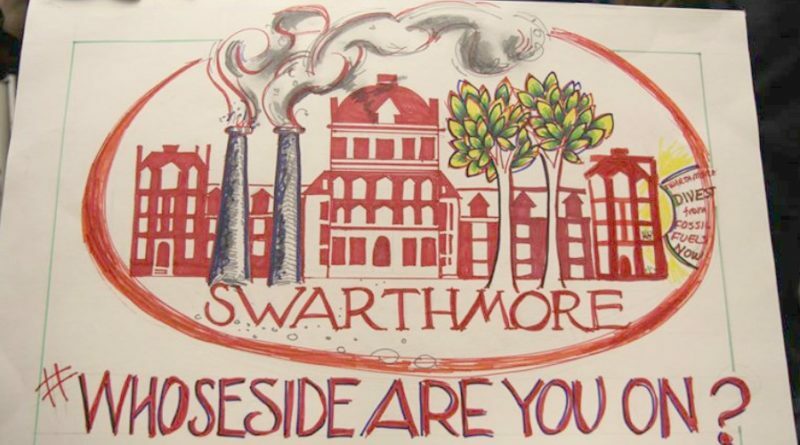 I think at some point, hopefully in the near future, the college will recognize that it should not continue to lend its capital to a toxic industry,” Wallace said.